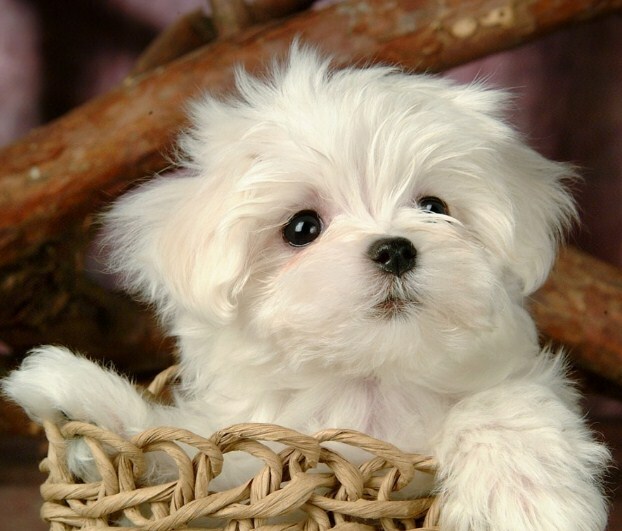 Maltipoo is a cross breed between Maltese and Poodle. This breed is known for his fun-loving and affectionate nature. He is also active, charming and can fit into any kinds of homes and families such as house or apartment, family with kids or elderly single. 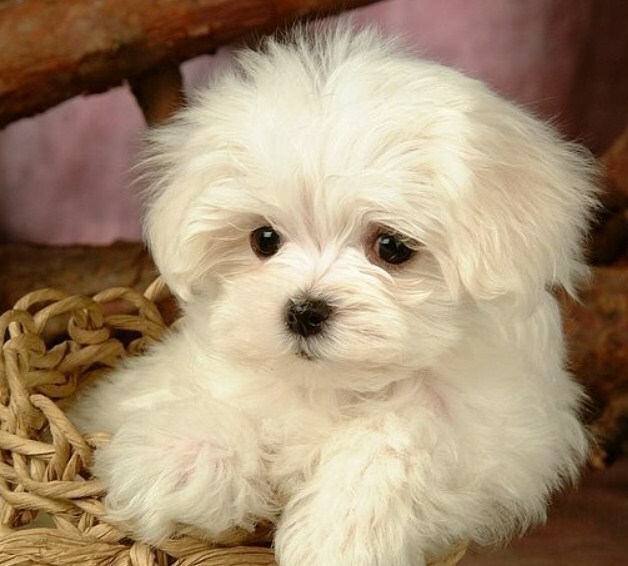 Talk about Matipoo, perhaps you are one of people who want to have a dog, especially this Maltipoo. But you want to have it free or at least you do not spend a lot of money for getting that. If this is your case, you can come to a Maltipoo puppies rescue. First, let’s find out what a rescue is. Rescue group is an organization which takes dogs out of shelters and keep them in foster homes or sometimes private kennels until they find their new homes. Some of the rescue are breed-specific while others take all types of dogs. This kind of organization will give the dogs more medical and behavioural care than many shelters. This organization is also not only for you who want to adopt a dog for free or cheap purchase, but also for you who have a dog but you no longer keep him because you have some certain reasons. You can hand over your dog to a dog rescue. There are some advantages of getting or giving dog to a dog rescue. · Dogs will be happier because they live in foster homes not in shelters and it makes you easier to assess his personality. You are able to get a good idea of the dog’s temperament and habits from the foster family. The dog will not be euthanized except he shows a serious aggression or health issue. Rescue groups usually have adoption events at public places such as pet supply stores, so you are able to drop by and meet some dogs. If you want a specific dog that you have seen on the website of group, you are able ask for that dog to be brought in that event. There are a lot of rescue groups that you can visit like North American Maltipoo/ Maltipoo Club and Registry Rescue, Poo-Mix Rescue and many others. If you are looking for Maltipoo rescue Florida, you can try to go to Tri County Animal Rescue and Clay County Safe Animal Shelter. There are some established rescue organizations devoted to Maltipoos, other Poodle mixes and small dogs in general. 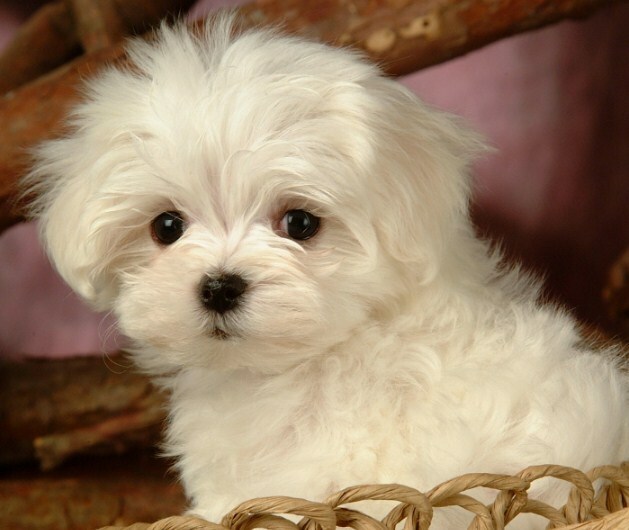 A lot of Maltese breed rescue groups will also have Maltipoos. The most major metropolitan areas will own a rescue group which focus on dogs like the Maltipoo. Then, if you are looking for Maltipoo rescue Houston, you can access one of the rescue groups, Adopt A Rescued Friend Inc (AARF) in www.aarfhouston.org. There are several things that you have to know about small dog adoption. First, you have to consider how much your new family member will spend time alone. It is because a puppy needs constant attention. Second, puppy behaviour. Puppies can be cute and adorable, but they like chewing something. So, you need to spend every waking moment supervising his every move to prevent from hurting himself and prevent the destructive behaviour from being a bad habit.